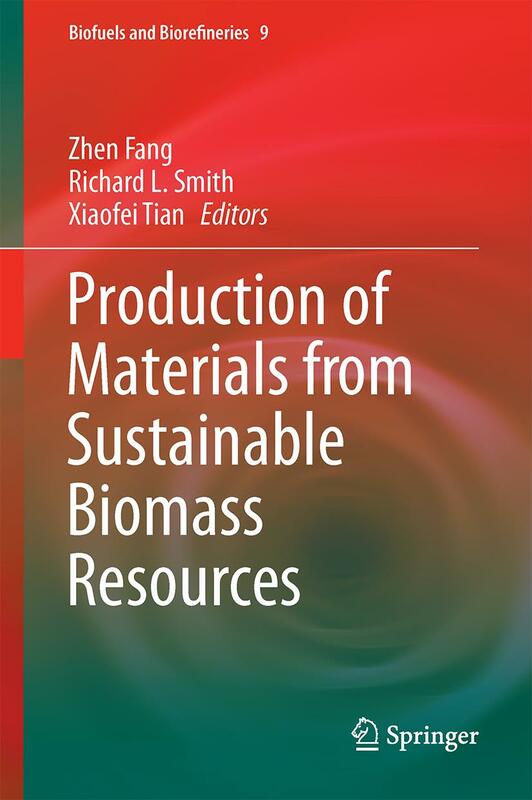 Recently, Springer has published (in press) a book entitled “Production of Materials from Sustainable Biomass Resources” edited by Profs. Zhen Fang, RL Smith Jr. and Dr. XF Tian, Springer, Hardcover ISBN978-981-13-3767-3, 500 pages, 2019 (https://www.springer.com/cn/book/9789811337673) . Lignocellulosic biomass consists of the biopolymers (cellulose, hemicellulose and lignin) that form a natural structural matrix with structural similarities but uniqueness among its many forms. As one of the most abundant renewable resources, lignocellulosic biomass can be transformed into materials, chemicals and energy with sustainable chemistry and engineering. The substitution of traditional fossil resources by the three major biopolymers as sustainable feedstocks has been extensively investigated for the manufacture of high value-added products including biofuels, commodity chemicals, bio-based functional materials, and heterogeneous catalysts that could be directly applied for promoting the manufacturing processes. Aimed at developing innovative materials and fuels for practical application, this book was conceived for the collection of studies on state-of-art techniques developed specifically for lignocellulose component derivation, and producing functional materials, composite polymers, carbonaceous biocatalysts, and pellets from lignocellulosic biomass with emphasis on sustainable chemistry and engineering. 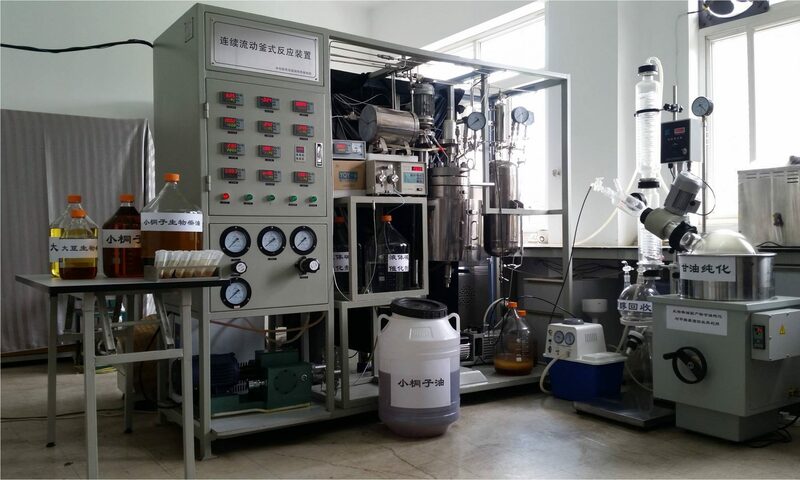 Technological strategies in terms of physical processing or biological conversion of biomass for material production are also included. Each individual chapter was contributed by globally-selected experts or professionals in the field and externally reviewed to provide a broad perspective of applications on the frontier. The text should be of interest to professionals in academia and industry who are working in the fields of natural renewable materials, biorefinery of lignocellulose, biofuels and environmental engineering. It can also be used as comprehensive references for university students with backgrounds of chemical engineering, material science and environmental engineering. This book is the ninth book of the series entitled, “Biofuels and Biorefineries”, (Prof. Zhen Fang is serving as Editor-in-Chief), and the sixteenth English book edited/authored by Prof. Zhen Fang since 2009.